What a View!! 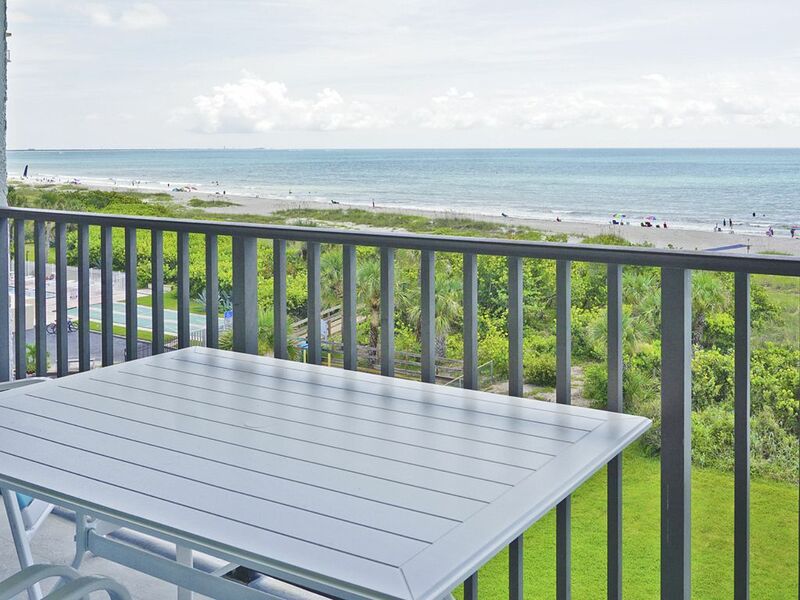 Spacious, private 27’ balcony overlooking the Ocean. Free Wireless internet service. 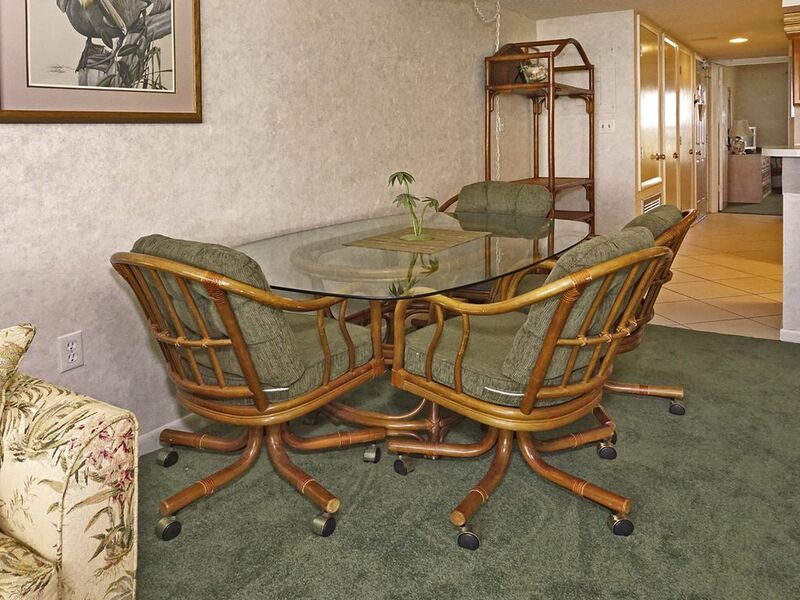 This condo is everything you see in the photos and so much more! 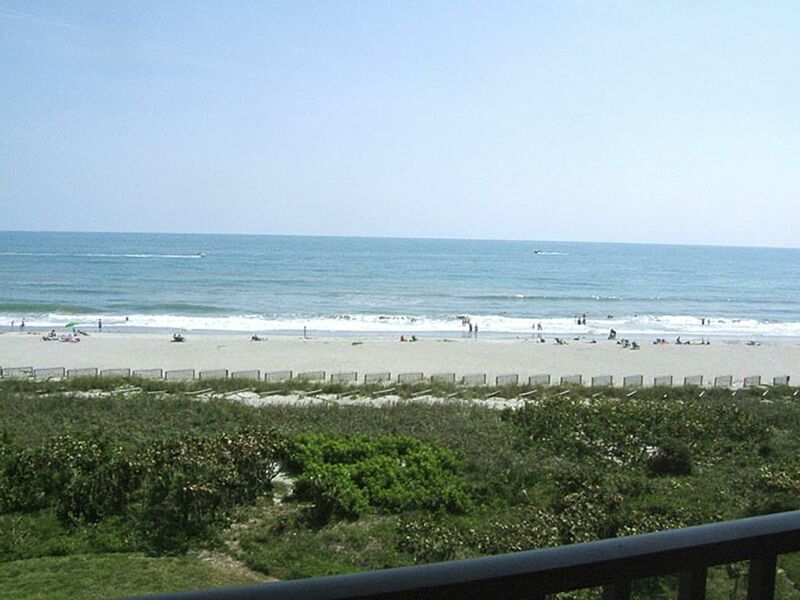 Truly a relaxing beach front location with all of the amenities of home. 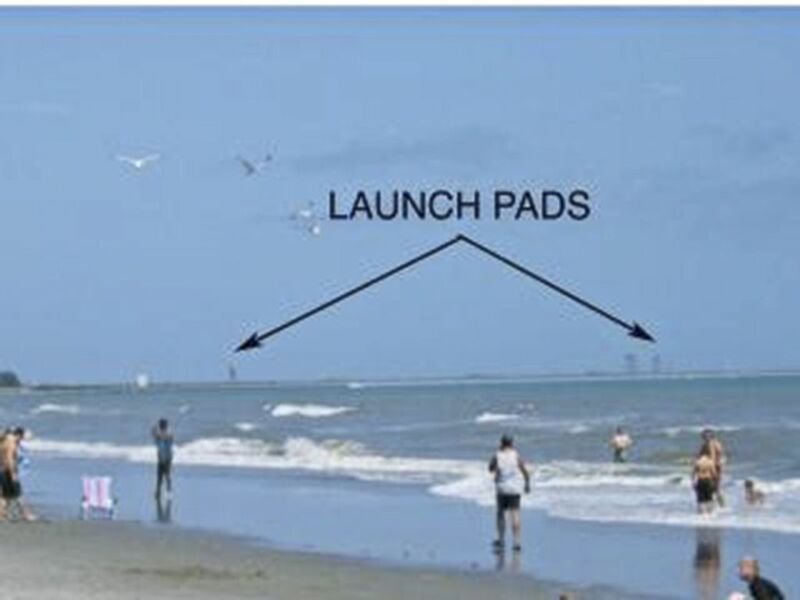 Sit on the balcony and watch the lauches from 1 launch pad or go the beach to see the various launch pads. 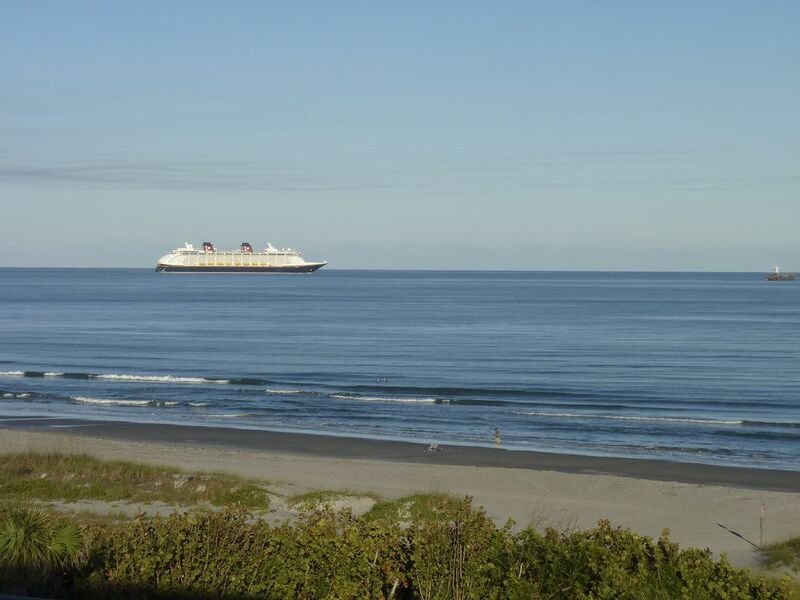 Also, watch the cruise ships come in and out of the port. 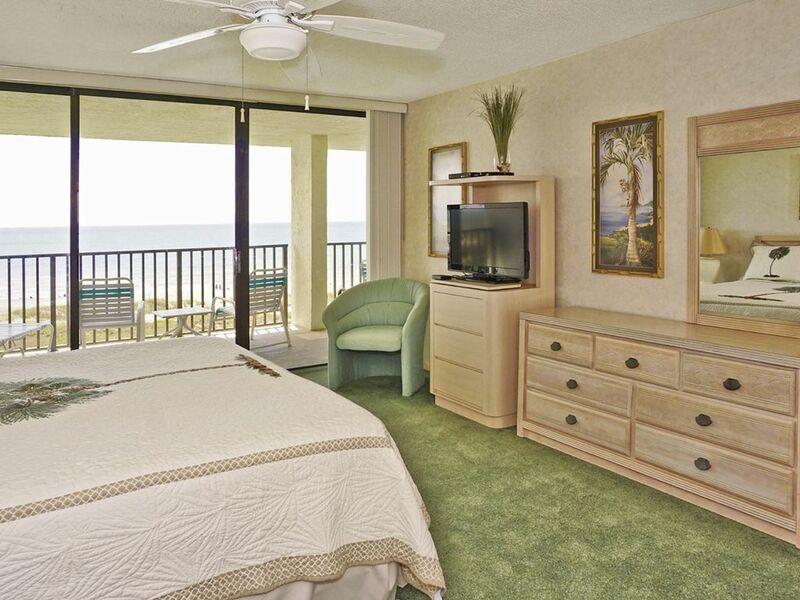 Our home away from home is a 2 bedroom, 2 bathroom, beautiful ocean front, top floor, condo with new furnishings. 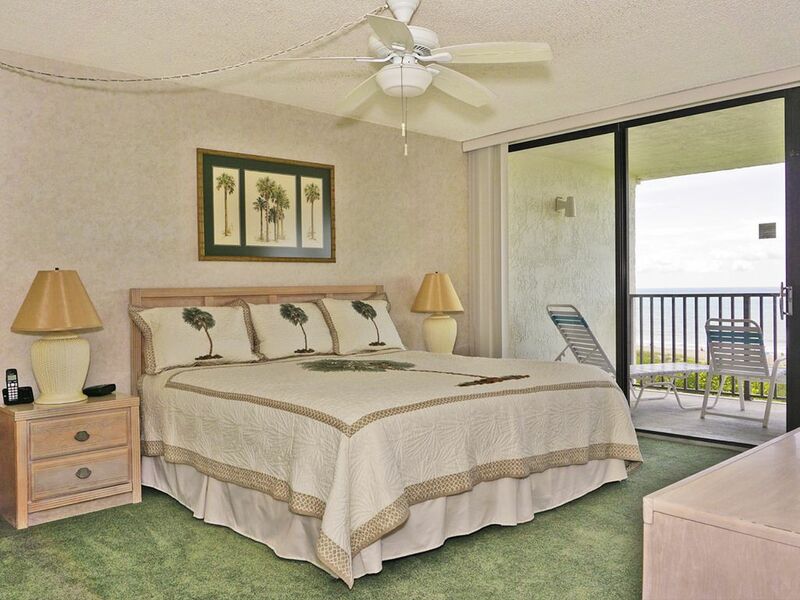 Master bedroom: king size bed, TV with remote, walk-in closet, safe, ceiling fan, computer desk, and gorgeous view of the ocean from the sliding patio door. Lie in bed and watch the sunrise or listen to the waves as you fall asleep. 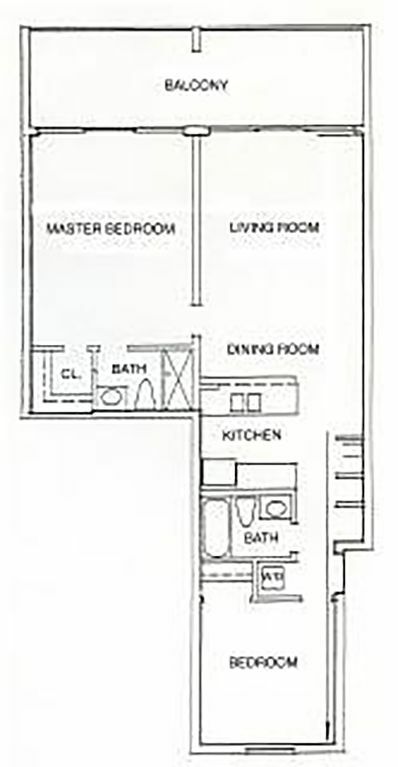 The master bedroom has a full bathroom attached. 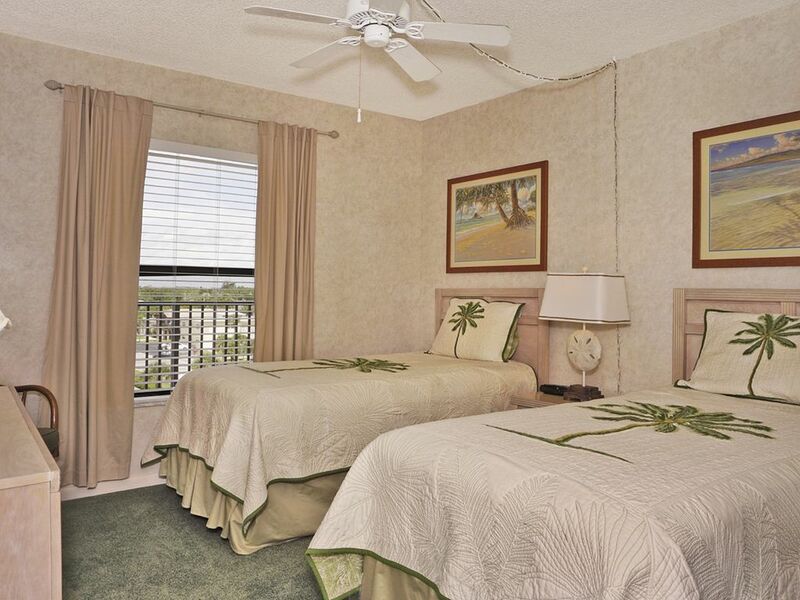 The second bedroom has 2 twin beds, ceiling fan, and a TV with remote. 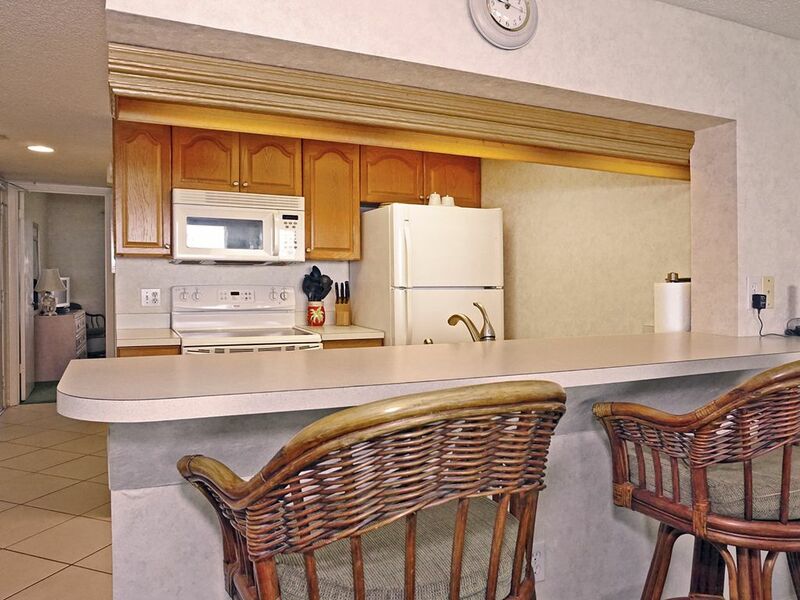 The kitchen is full size and fully equipped to make your stay enjoyable and truly a home away from home. The living room has a large sofa, loveseat and recliner/rocking chair. It also has a 46” TV with DVD player. The dining area has a large table and two bar stools. Kitchen: all dishes, pots & pans, coffee maker, toaster, blender, crock pot, etc. 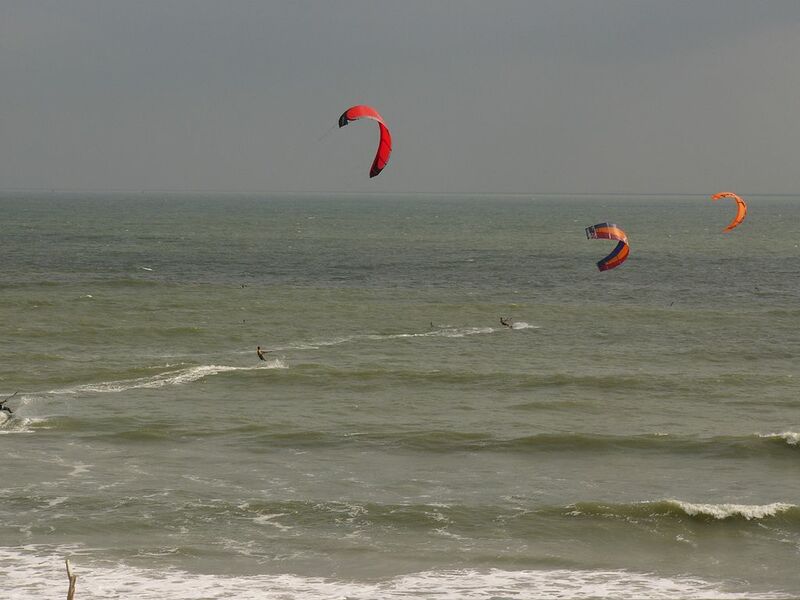 Activities: Golf, river tours, air boat rides, deep sea fishing, schooner sails, gambling ships, the Kennedy Space Center, rocket and Space Shuttle launches, the National Wildlife Refuge, shopping, dining, Old Town Cocoa Village, nightclubs, the Maxwell King Performance Center. Orlando amusement parks; Disney, Universal and Sea World. 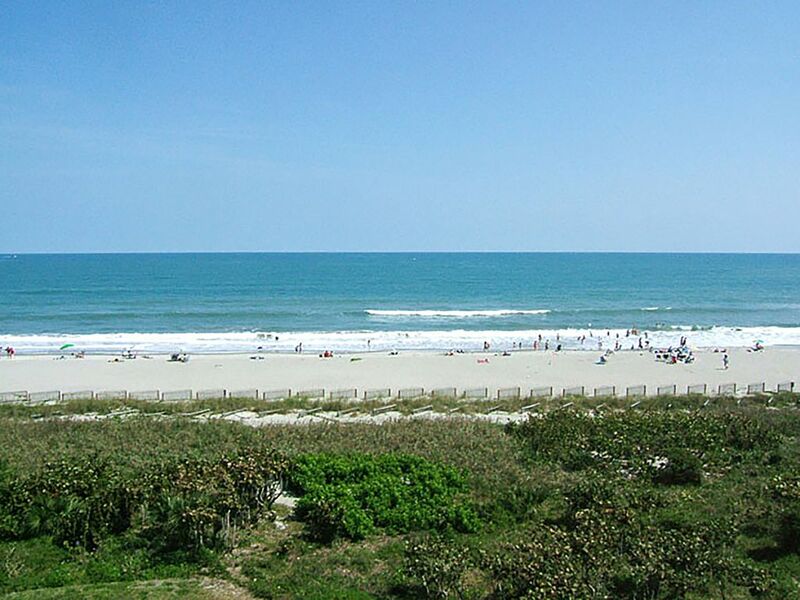 Area: 1 mile north of the Cocoa Beach Pier. 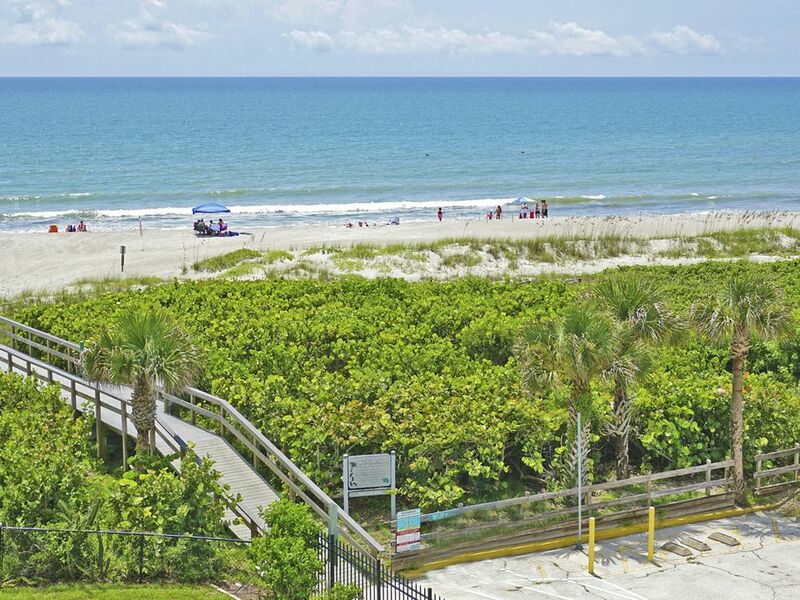 1 Mile from the Pier: 2 miles south of Port Canaveral for fishing and gambling cruises, dining and night clubs. 12 miles to the Kennedy Space Center. 40 miles to Orlando and the many theme parks. Less than an hour to Daytona. 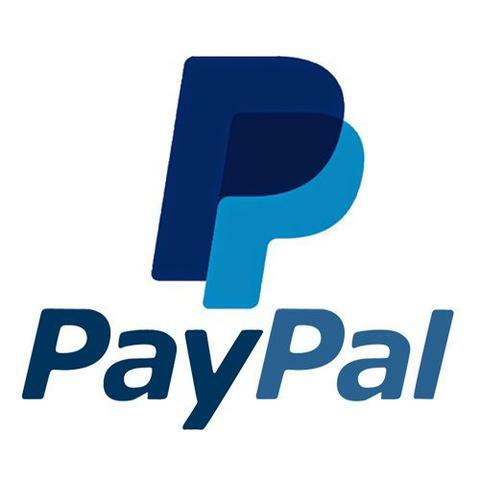 During the Thanksgiving and Christmas Holiday seasons the rates are slightly higher. Notes:NO security deposit, linen fees or credit card fees. Your first morning's coffee and tea are complimentary. Laundry soap for a couple of loads, automatic dish soap, hand soap, travel size shampoo, conditioner and hand lotion are included. Linens are fully stocked for the bedrooms, bathrooms, kitchen, pool and beach. FREE Wireless Internet and FREE local calls. 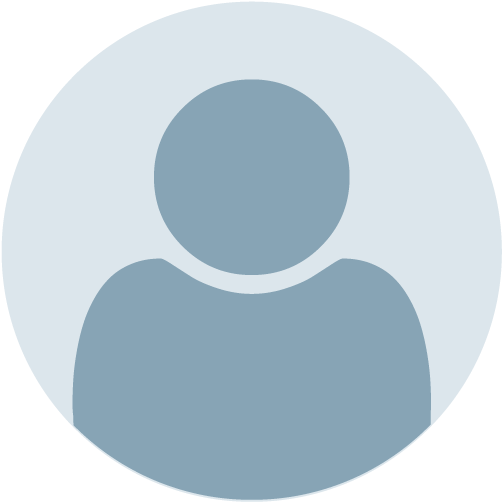 Go to spaceflightnow.com for the launch schedule. If you have any other needs, please let us know as we want to make this a wonderful vacation for you. This is our HOME AWAY FROM HOME and we want you to enjoy it as much as we do. We absolutely loved everything about this trip. 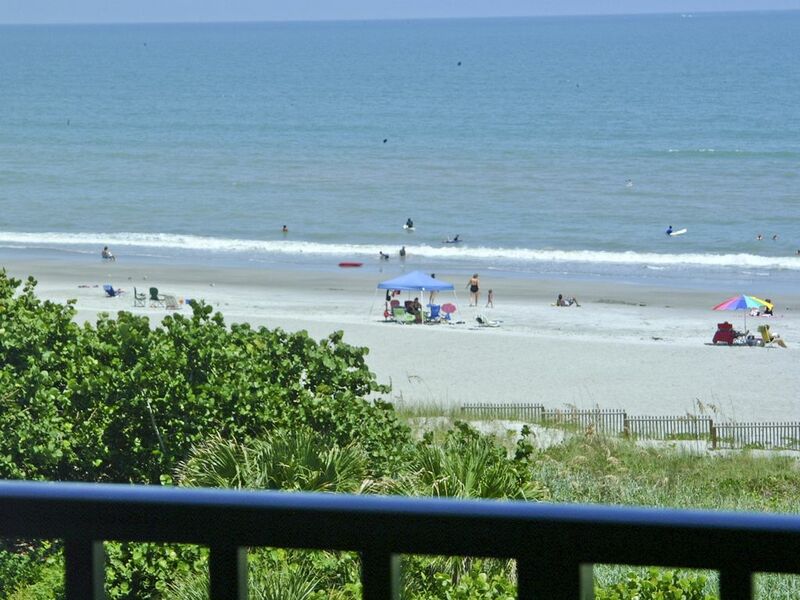 Beautiful views from the balcony, perfect beach, all the comforts of home and a great price. Only 45 minutes or so from the Orlando theme parks. While here do yourself a favor and eat at Zarrellas pizza / Italian. Thanks for an amazing home away from home. We will definitely be back! 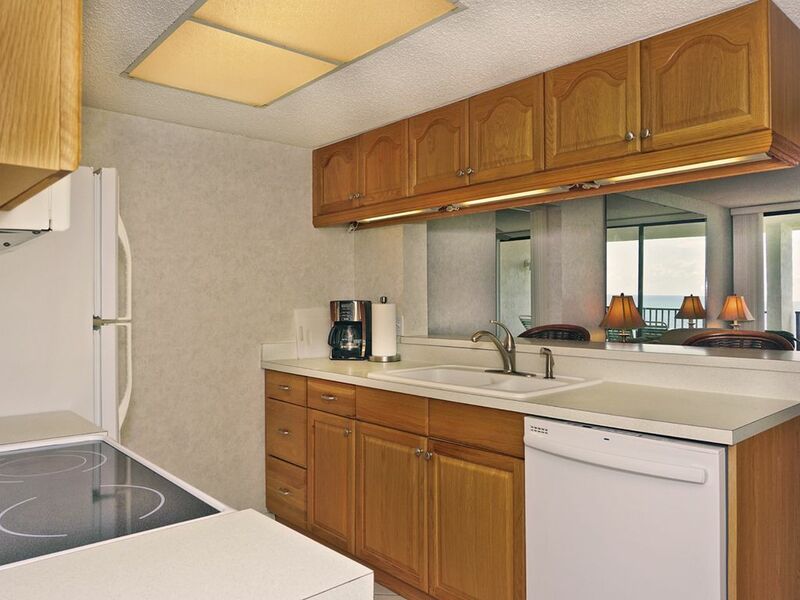 We had a fantastic time at your beachfront condo. 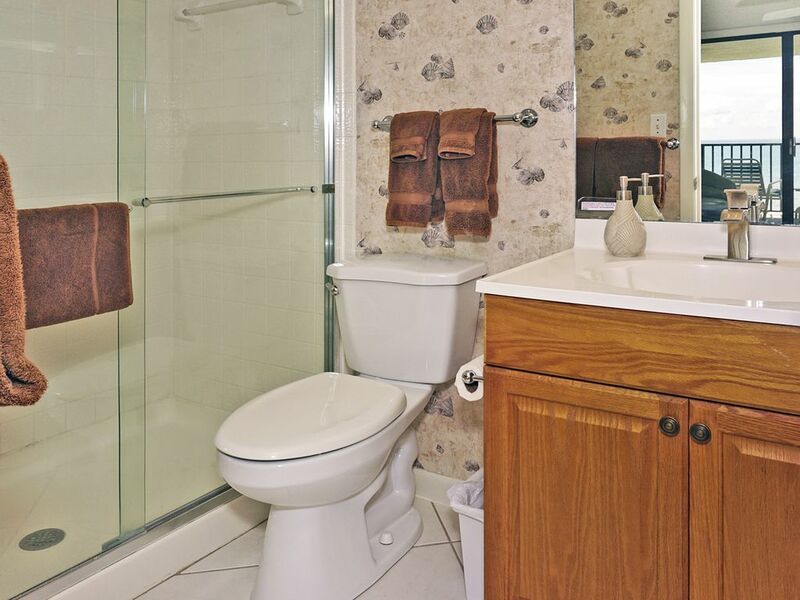 Your home was very well equipped with everything we needed and very clean. We hope to do it again in the future. Thanks again. We have stayed at this condo previously and enjoyed our second visit as much as the first one. 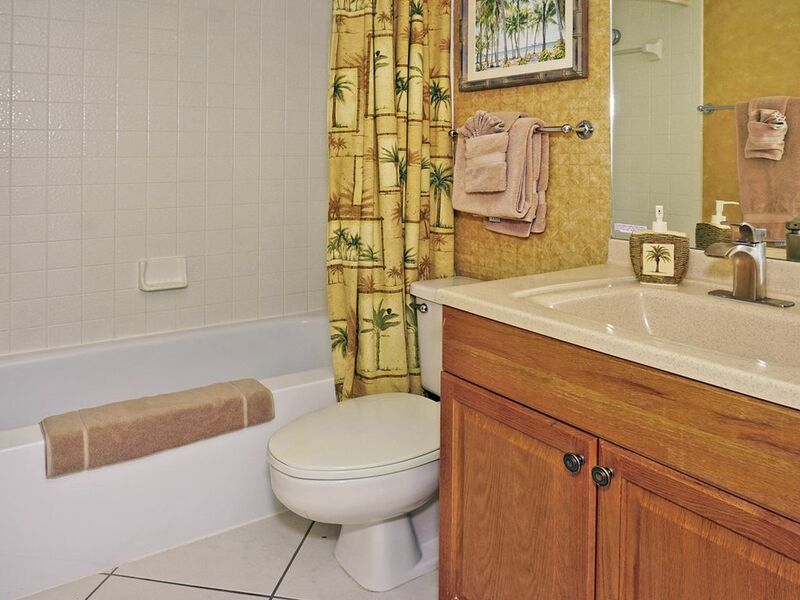 It has absolutely everything you need and the location could not be better. 5th floor facing the ocean so that you have wonderful views from both the bedroom and the living room as well as the very large balcony. 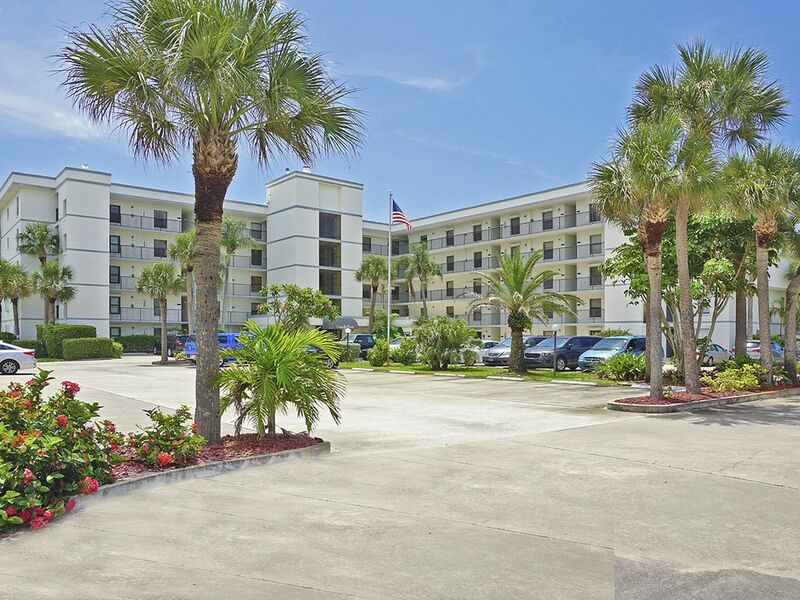 And if you want to leave the condo there are restaurants, stores, parks and wildlife preserves, as well as the Cocoa Beach pier all within a short drive. You can spend as much quiet time as you want simply walking the beach, or be as busy as you want eating out and enjoying tourist attractions. Will definitely be returning again. 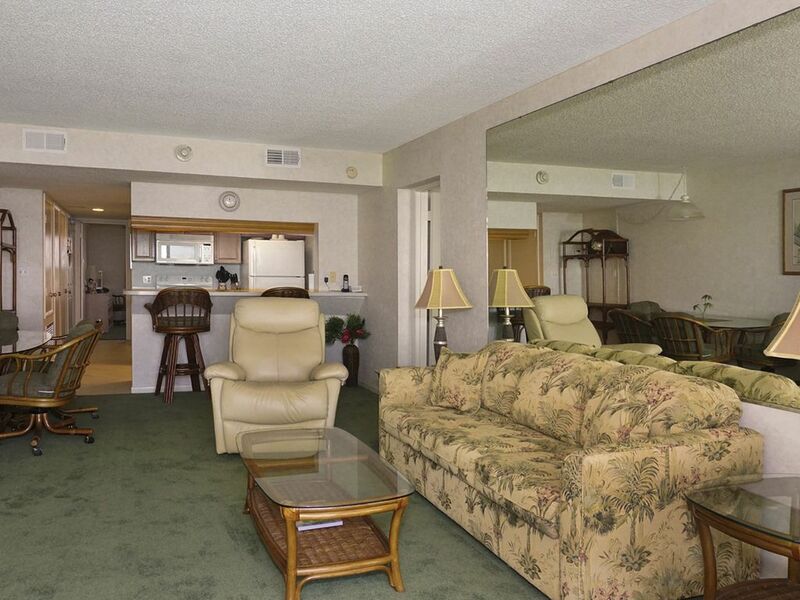 What a great condo to stay while on vacation in Florida! Very clean and welcoming. The view is gorgeous and the only sound is that of the ocean waves crashing into the shore. 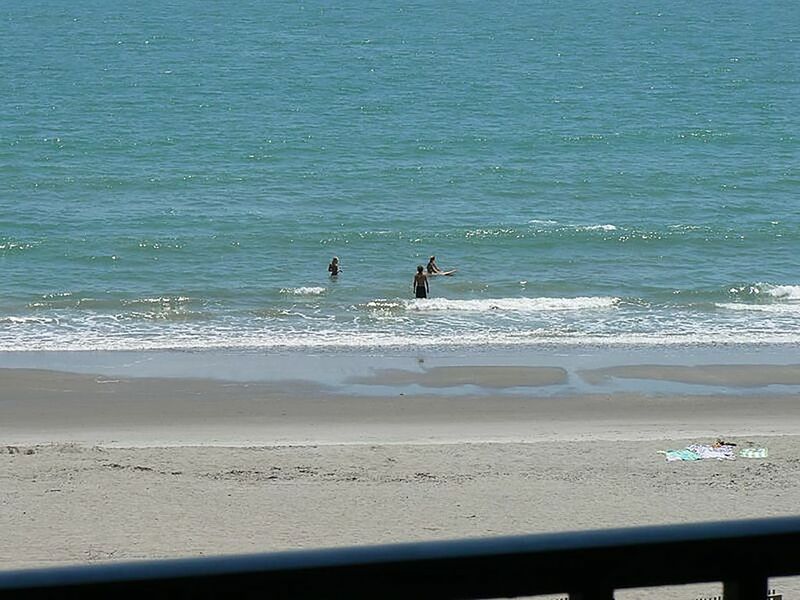 With plenty of things to do around Cape Canaveral, this was a great place to return to in the evenings and even just lounge around during the day. Thank you for opening up your property to us. We would recommend this place to anyone looking for a place to stay in this area. 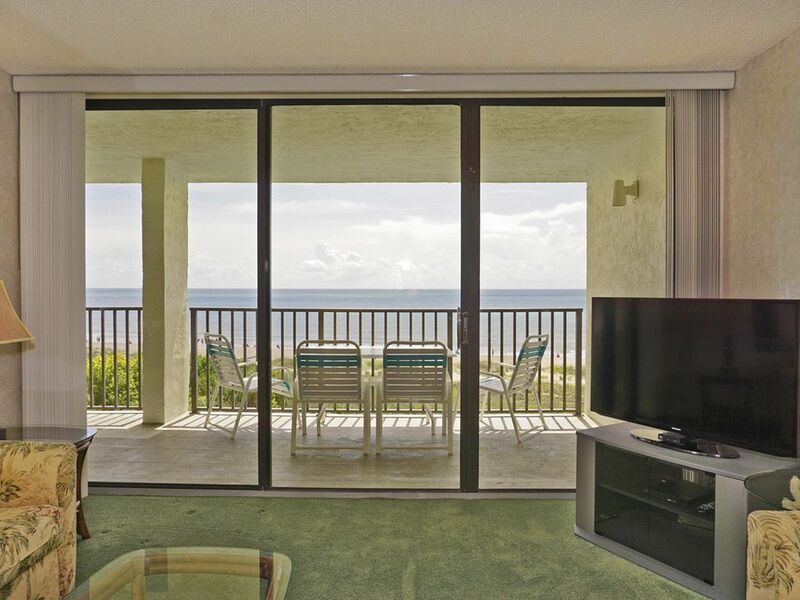 This condo was everything we had hoped for including the ocean view. It was very comfortable and well furnished. 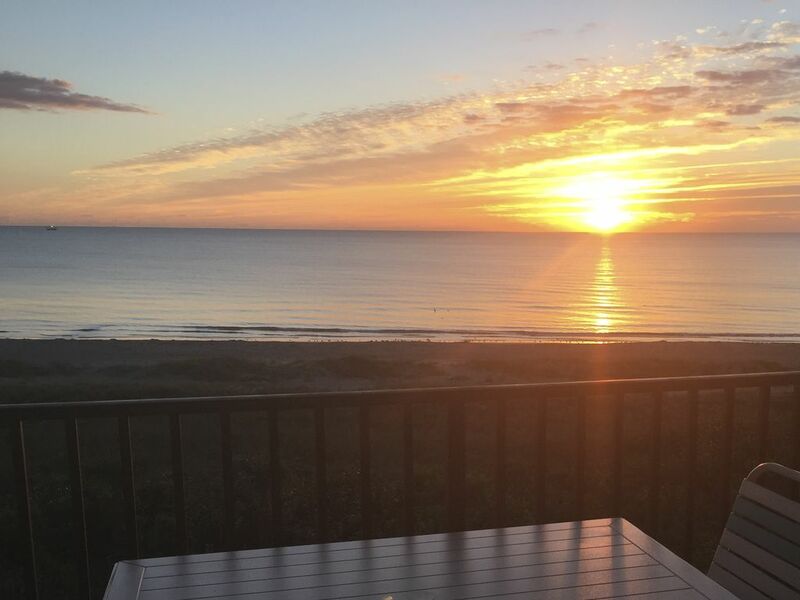 We watched the sunrise on the balcony every morning and saw two launches from Cape Canaveral. This was our 3rd stay at this great condo. 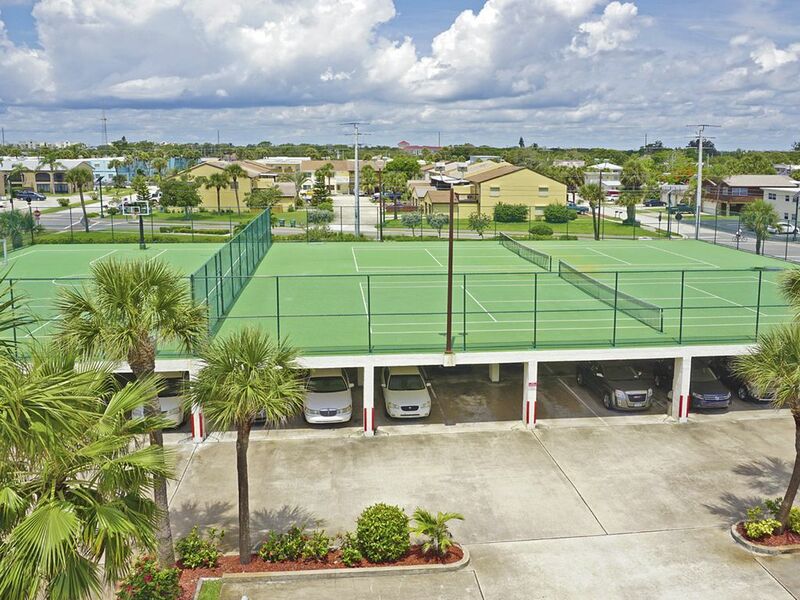 The condo is immaculate, the kitchen is well equipped for those who choose to cook, and there are plenty of items to enjoy at the beach or pool. 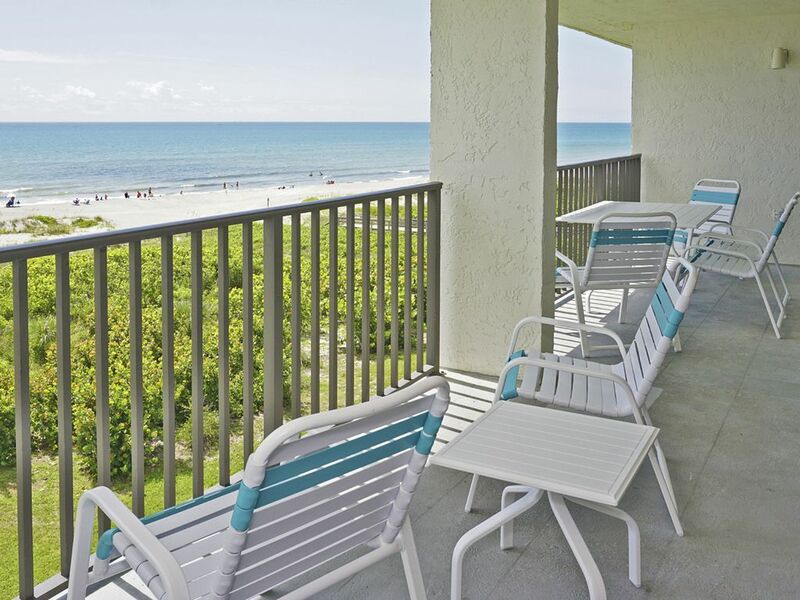 The balcony is spacious and provides a gorgeous view of the ocean. The owners keep updating with new furniture last year and new carpeting this year. There are many wonderful restaurants nearby. We hope to be able to return next year. The condo was just like the pictures show. It had everything we needed for a great vacation on the beach. Clean and very comfortable. Every time I walked in the door I felt like I was coming home. I am sure I will make future plans to stay here again. 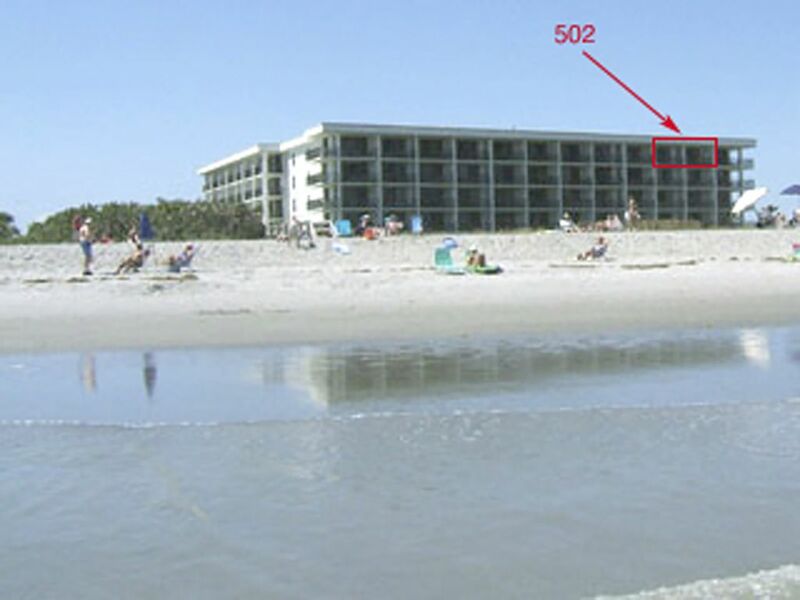 The condo was fantastic right on the beach and top floor you could see for miles!! We saw every cruise that went out for the week. The owners have stocked it complete with everything. Thank you for sharing your condo with us!! Loved the book with menus and recommended items. We added a few menus and a Deep Fishing expedition we took...no fish but lots of memories. We will be back! Thank you! Great stay for a weeklong beach vacation. Our first impression walking in the door was how clean it was. Everything is exactly the way it looks in the pictures. They had beach umbrellas, chairs, and plenty of beach toys for us. 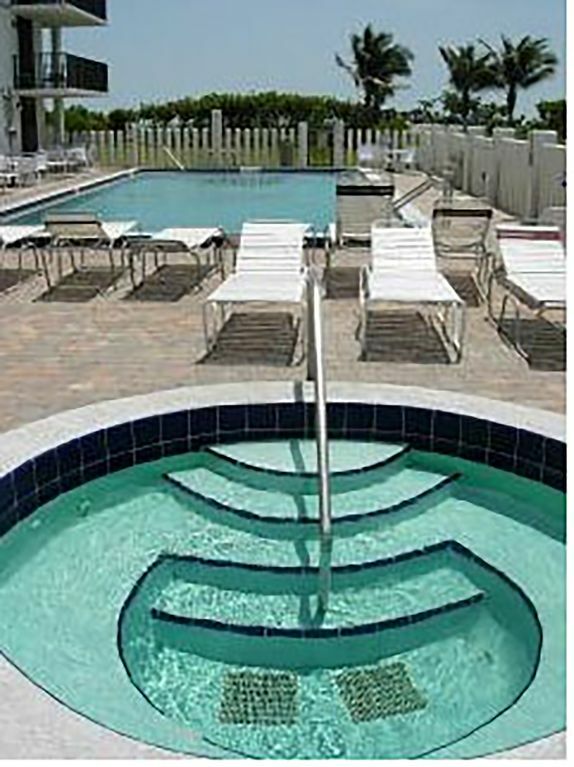 The pool and hot tub are well maintained. We can't recommend this property highly enough and we will be back! Our family of four had a fantastic stay at Charla's condo! 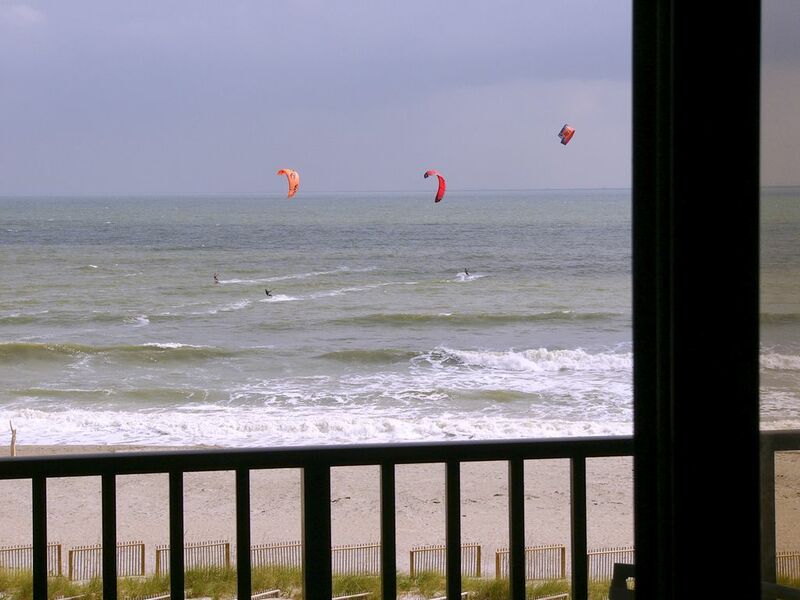 The views from inside the condo and on the large balcony were incredible. 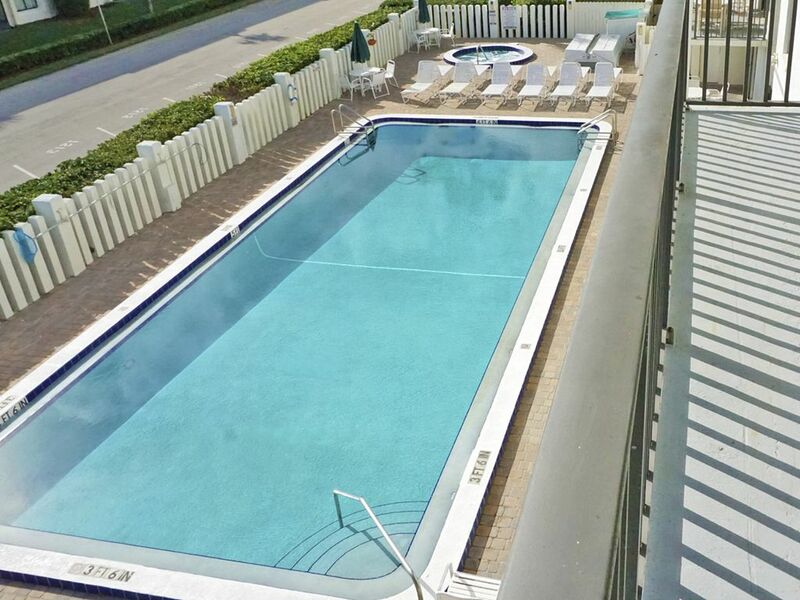 We were very impressed with the cleanliness of the unit, and all of the amenities. The location on a relatively quiet stretch of beach was perfect. 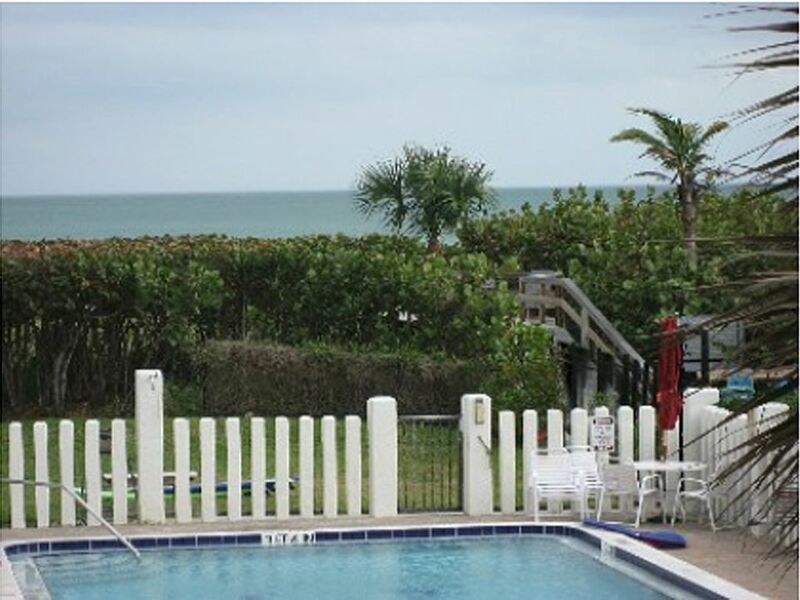 It was very convenient being just minutes away from a grocery store, dozens of restaurants, Cocoa Beach Pier, etc. The drive into Orlando for our two days at Disney was super easy and just over 1 hour each way. We also visited Kennedy Space Center, which was only 20 minutes away. We made use of the beach chairs, umbrella, and boogie boards on our beach days. The kids had a blast riding the surf and playing in the sand. We wish we could have stayed longer! We would definitely return to Charla's condo for a future visit. 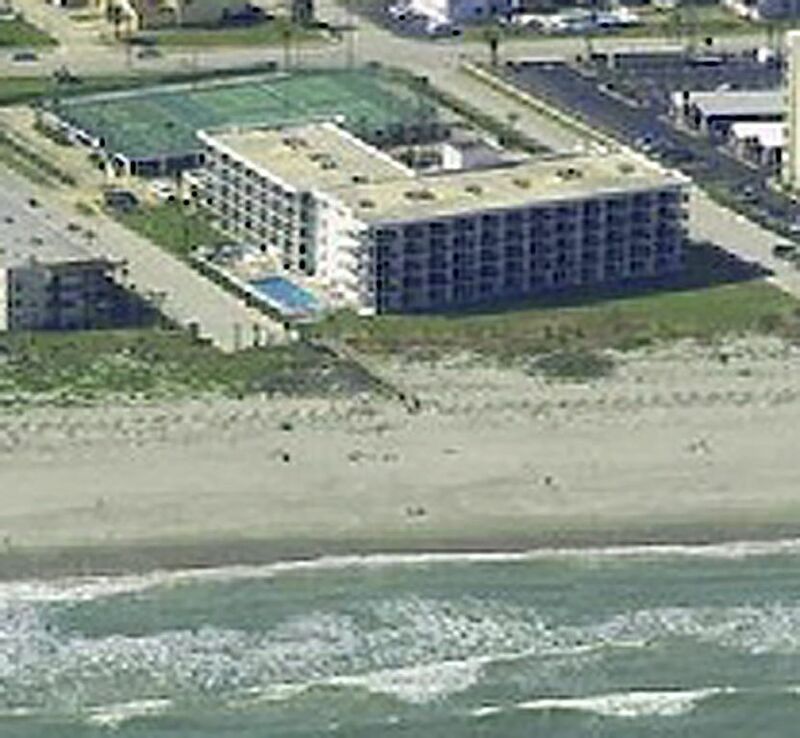 We really enjoyed the Cape Winds condo unit 502. 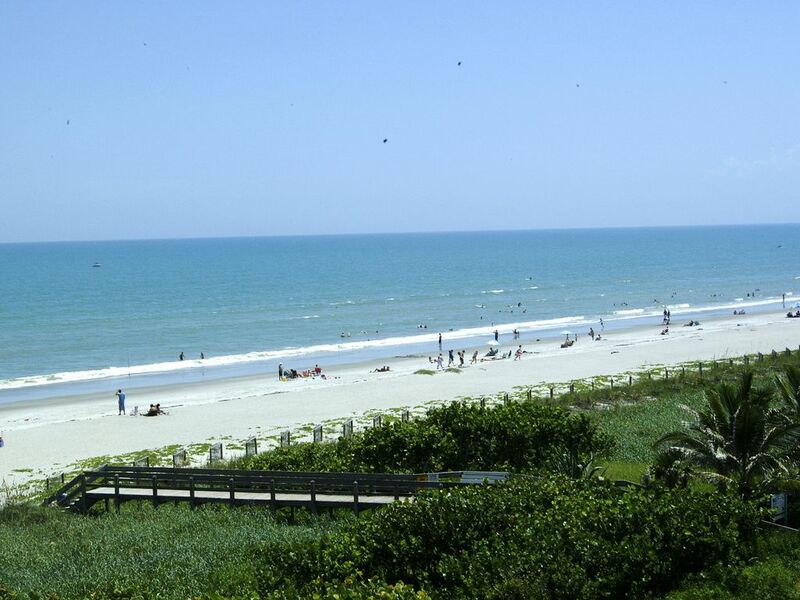 It’s centrally located between Cape Canaveral and Cocoa Beach. The ocean view was fantastic, with beautiful sunrises. We were able to observe every type of ship from cruise ships to submarines. We had a view of the Falcon rocket launch as well.. We actually stayed an extra 2 days beyond our original planned visit. Thank you.